Group 5 base oils are classified as “all other base oils”.. These base oils are at times mixed with other base stocks to enhance certain properties. Group 5 oils are generally not used as base oils themselves, but add beneficial properties to other base oils. Some examples of Group 5 Base Oils are: Alkylated Naphthalene, Esters, Poly-alkylene glycols, Biolubes, Silcones, Polybutenes, and Polyoester. 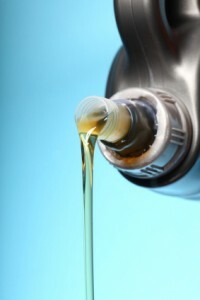 Esters and polyolesters are both common Group 5 base oils used in the formulation of oil additives. Polyolesters are more commonly used for turbine and aviation applications, because of their thermal stability and effectiveness when performing under high temperatures.